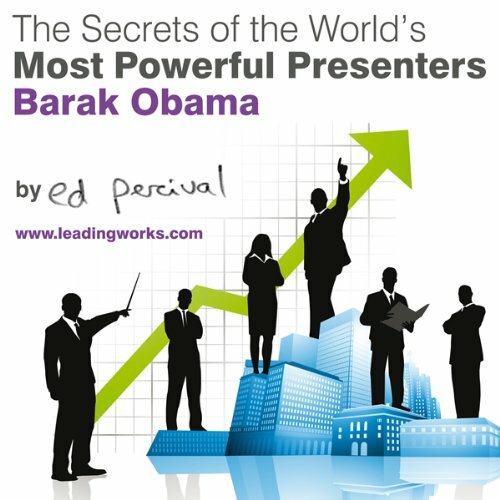 Zeige Ergebnisse Anbieter "Fetch UK Ltd"
Regardless of your political sway, none of us can deny that Barack Obama is one of most powerful presenters of our time. Many have said that his public speaking skills are crucial to his success. Indeed research shows this skill alone will trigger other people's decision to regard him automatically as a great leader - an expert in whatever he does someone to trust and follow. This can also be true for you. Have you ever stared at a blank screen or sat in front of a million PowerPoint slides and wondered how and where to start your presentation? 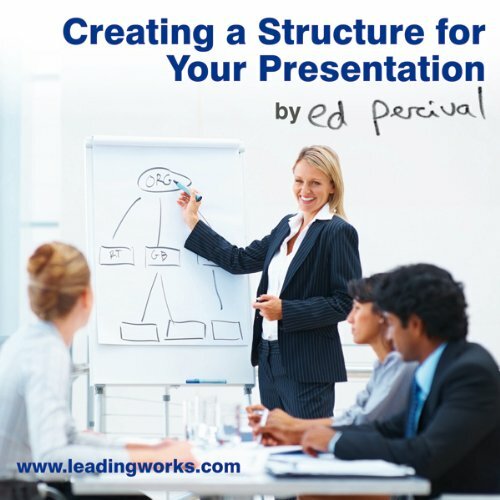 Whether you an expert in public speaking or just starting out, creating the perfect presentation can be daunting. It's not easy to find the right balance in the amount of information you give, whilst taking your audience on a journey of memorable messages so that they will come away having learn more and enjoyed the experience. What holds most people back from financial freedom is fear. Fear makes us doubt ourselves, make bad decisions and has a dramatic effect on our confidence. Confidence is the key to success and without it you may find you're not getting where you want to in life and in your business. But help is at hand... 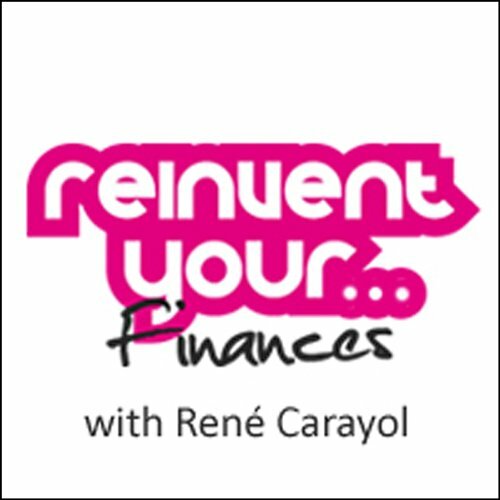 In this audiobook, Ed Percival helps you examine your relationship to money so you can identify and reframe those fears to be even more useful and to enable t it to flow more easily. Business is becoming more and more like being auditioned for a reality TV show. Competition has increased and demands on our time, we often only get a moment to show what we can do. 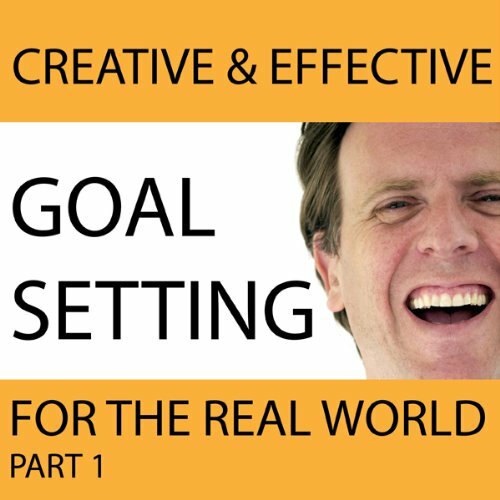 So how do you get ready to perform at your best in this moment? 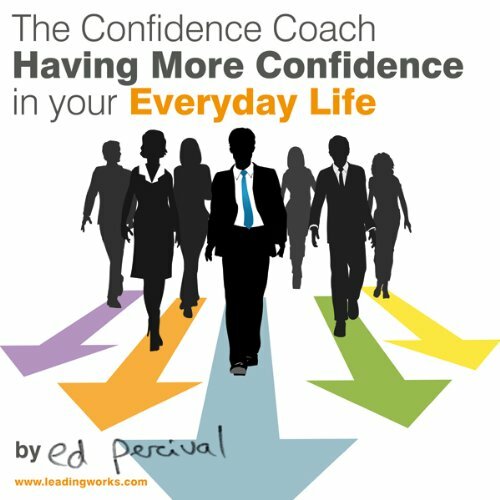 In this audiobook, Ed Percival helps you improve your confidence, reframe your fears and enable your talents to flow more easily. 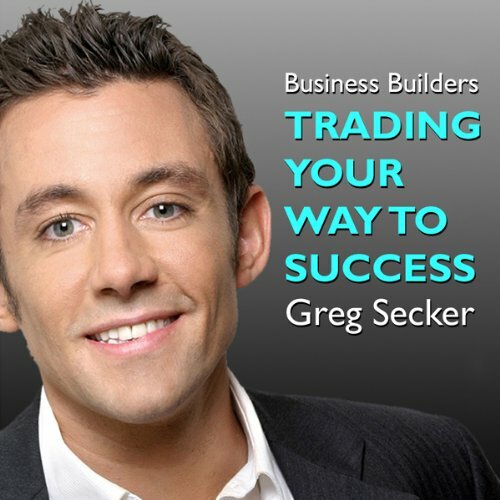 Have you ever wondered how successful business people go about setting up their empires? Do you believe that only certain people could possibly do that? Or that you’re either born to be a business person or not? 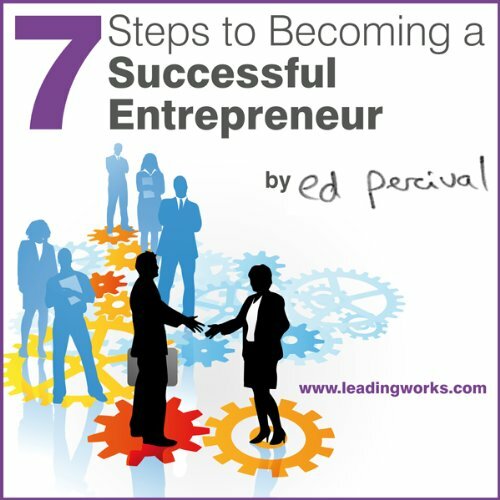 Well here are the results of interviews and study that have led Ed Percival to come up with a simple approach to building businesses that anyone can follow – including you. All the steps are easy to make and Ed shows you how to get going and holds your hand every step of the way. Tom Morris Ph.D has become one of the most active public philosophers in the world due to his unusual ability to bring the greatest wisdom of the past into the challenges of the present. His work has been featured, noticed, commented on, or covered by diverse news outlets, media, magazines, newspapers, and websites across the globe. 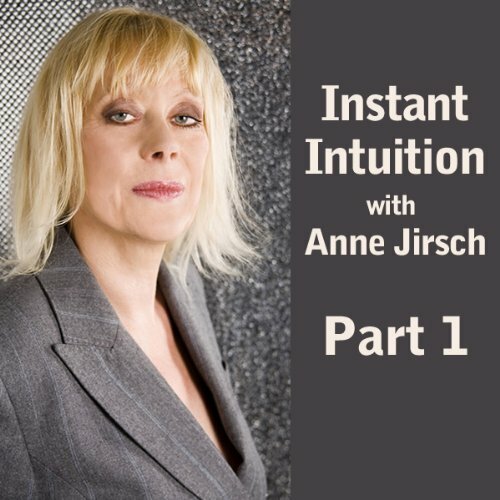 This audiobook will help you to bring your child into the world with ease by connecting back with your body - which knows instinctively how to do something that in modern days we seem to have forgotten. This will allow childbirth to happen naturally, quickly, and easily, just as it does with every other mammal - so you can ride the waves of a contraction in a relaxed manner that naturally shrinks any discomfort. This programme is designed to help you programme your mind to enhance your optimum level of awareness to ability to learn and recall with confidence, when learning, studying, revising or doing test or exams, whether it's written, oral, multiple choice, role play or essay style. 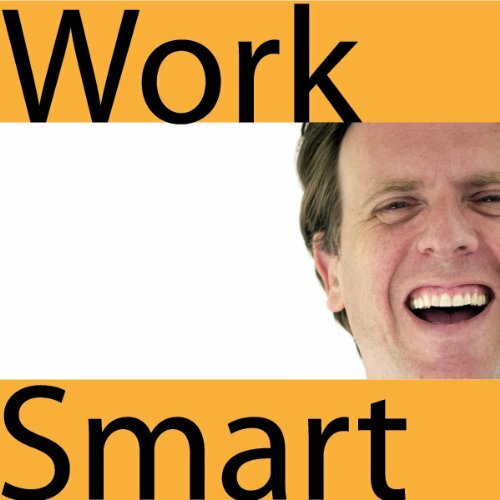 Steve J. Martin is the Director of Influence at Work (UK). He has a background in sales and marketing, writes the monthly 'Persuasion' column for British Airway's in flight magazine Business Life, and is regular columnist for the Institute of Leadership and Management. He speaks on the subject of influence and persuasion at conferences all over the world and consults for a wide variety of commercial and government organisations. 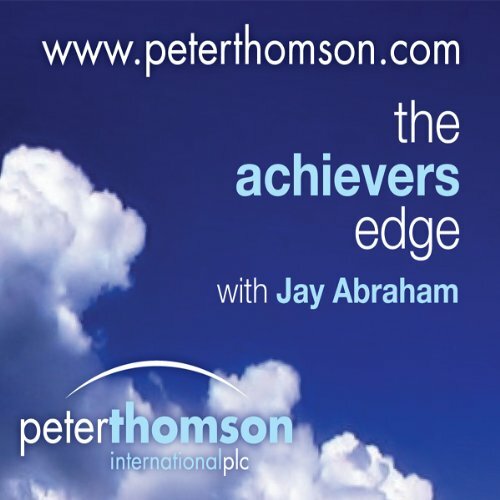 Hear this interview to get "The Achievers Edge". Would you like to be better off? Get out debt? 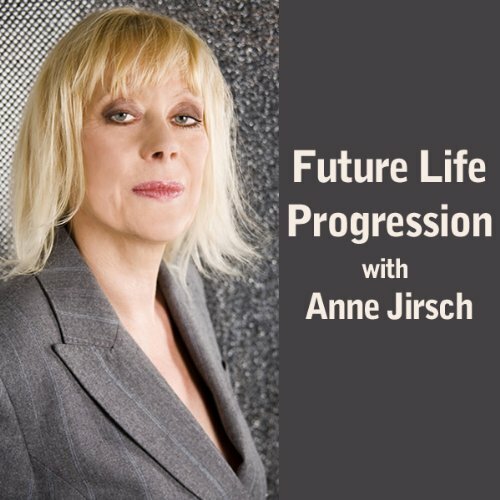 Have more disposable income each month or even start saving for the future? I think we could all say 'yes' to one of these - but the real question is, where do you start? You might be asking yourself, "is it really worth all that hassle to pay off my debts? Surely life is too short?" 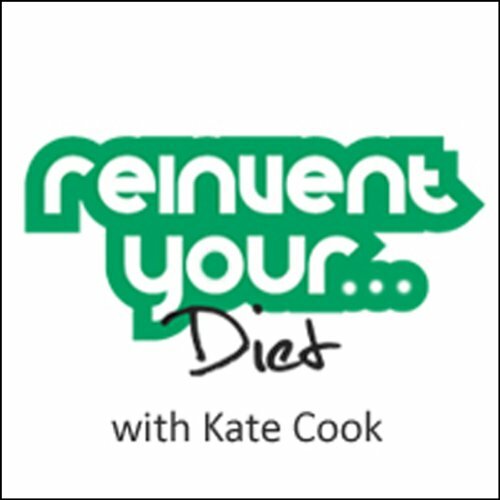 Reinventing your diet doesn't have to mean restricting yourself to lettuce leaves or constantly feeling like someone is taking something away from you. It should never be about what you can't do. Instead this audio book will give you practical and easy to use tips and advice on basic nutrition; listening to what your body needs and giving you some of the key facts about what eating healthily really is. Yanik Silver is a serial Internet entrepreneur and self-made millionaire. He is recognized as one of the leading experts on web marketing even though he still considers himself a 'techno dunce'. Starting from his one-bedroom apartment and with just a few hundred dollars, Yanik has personally sold over $13,000,000.00 online and counting (with zero employees except his wife, Missy). 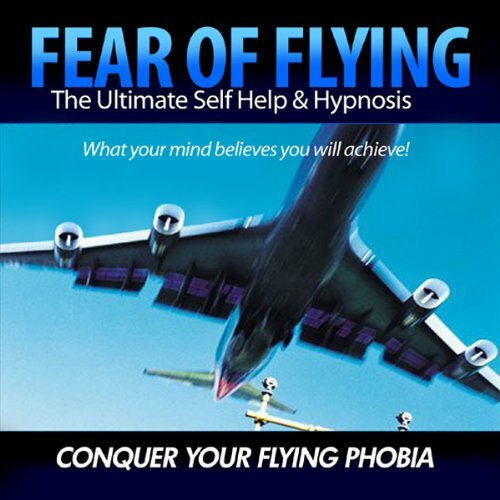 This Calm and Comfortable Flying Audio Programme is designed to help you re-program your mind to increase your confidence to fly calm and comfortably, allowing you to fly feeling safe and at ease. 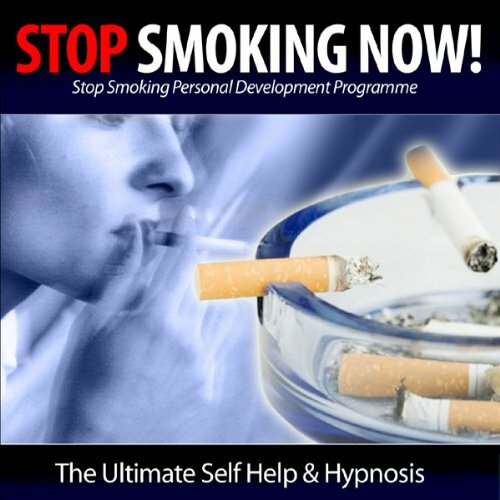 Christian Baker's high quality hypnosis audio programmes utilize a combination of powerful hypnotic and NLP techniques and other personal development and mind expanding strategies, helping you make genuine life changes easily, quickly and permanently.